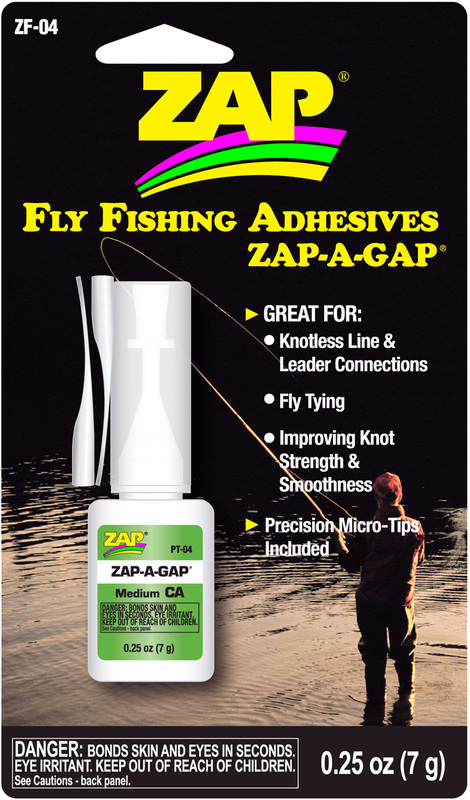 View Cart "Zap-A-Gap Fly Fishing Adhesive: FLEXI-TIPS" was successfully added to your cart. SKU: ZF-04. Category: ZAP Adhesives and Knotless Kits. 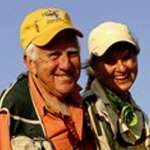 Zap-A-Gap Fly Fishing Adhesive: DRIP ON . Zap-A-Gap is high-quality glue that, unlike most super glues, stays flexible, is highly water resistant and is thicker for easier application. Excellent for fly tying, knotless connections and repairs. **One low shipping charge for unlimited number of zap items ordered.